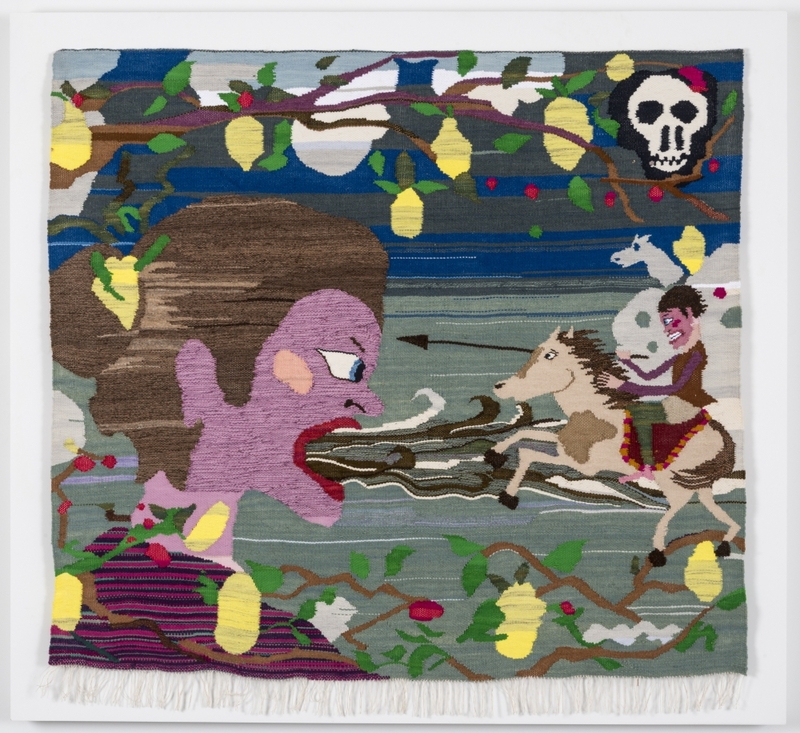 Christina Forrer, Woman with Waves Coming Out of Her Mouth, 2014, cotton and wool. Christina Forrer is included in Dirty Protest, a group show highlighting recent acquisitions to the Hammer Museum's Contemporary Collection. The exhibition is on view through May 19th. Taken from the title of a 2015 painting by Tala Madani, this lively mix of painting, sculpture, drawings, and multimedia installations features the work of more than 30 international established and emerging artists. For more information, please visit the Hammer's website.